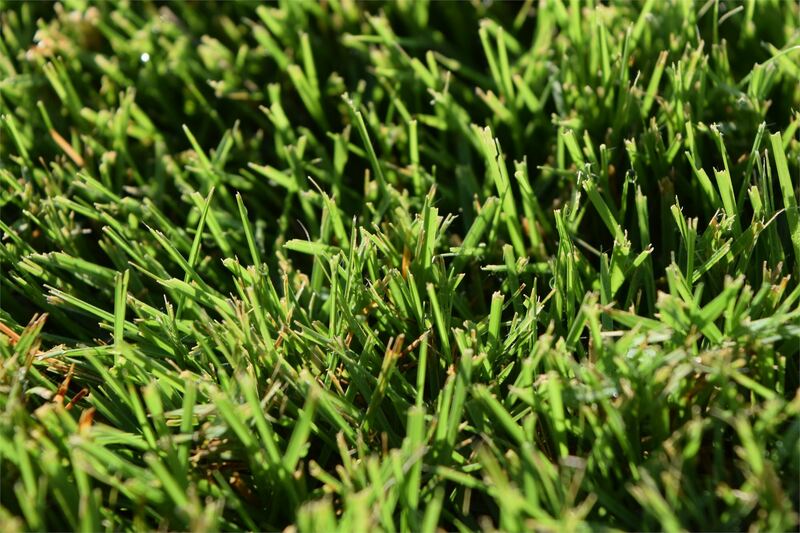 Whether your business is pest control, sod fields, commercial landscaping, athletic fields, or premium golf courses, you demand quality products and a knowledgeable staff. 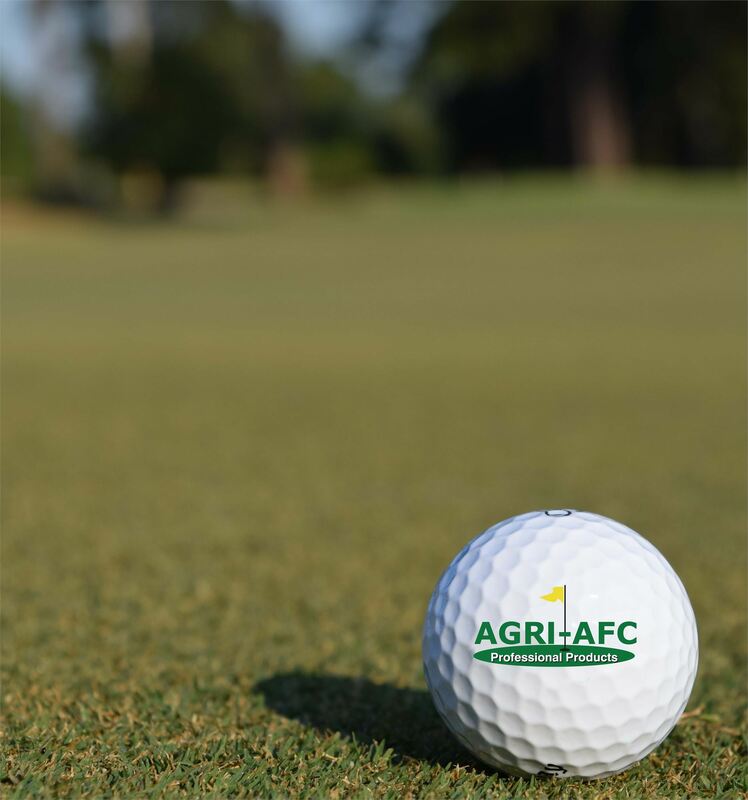 Agri-AFC's extensive array of products is designed to produce outstanding results, and is backed by a staff that possesses the knowledge and expertise for successful turf solutions. With more than 27 retail locations based throughout Alabama, the Florida panhandle, south Mississippi, and south Georgia, we are uniquely equipped to provide quality service for you, our valued customer. Our alliance with Winfield United, a premier supplier of Professional Products, ensures that we have access to their nationwide supply chain. This gives us a distinct advantage in making products available in a timely fashion. 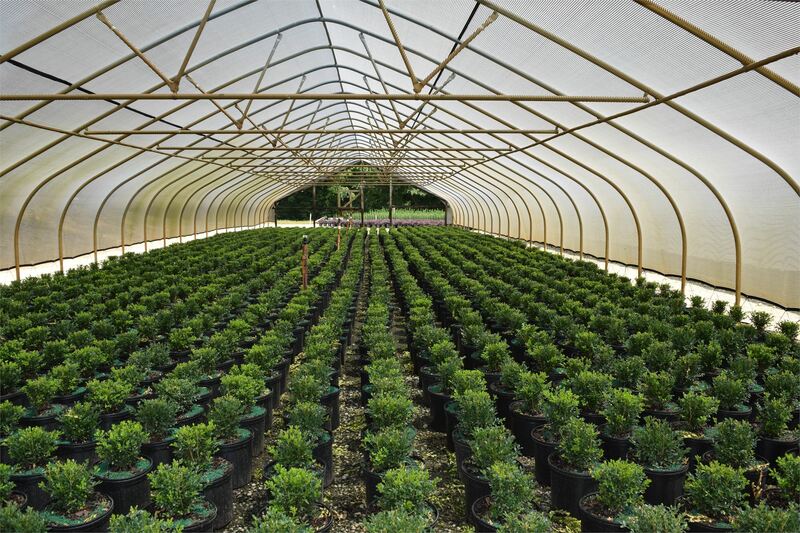 Through strategic partnerships, Agri-AFC is able to supply a full range of premium products to the various market segments within our geography. Our commitment to continued product training, as well as staying knowledgeable of the latest market trends and technology, ensures that our sales staff is always ready to have a solution available for any challenge that you may encounter.